Rodeo Drive received the gift of Audemars Piguet when the haute Swiss timepiece company debuted its fourth boutique on Beverly Hills’ most famous street yesterday, Oct. 26. The 1,342-square-foot, three-level boutique resides along the elegant cobblestones of the Two Rodeo shopping district. 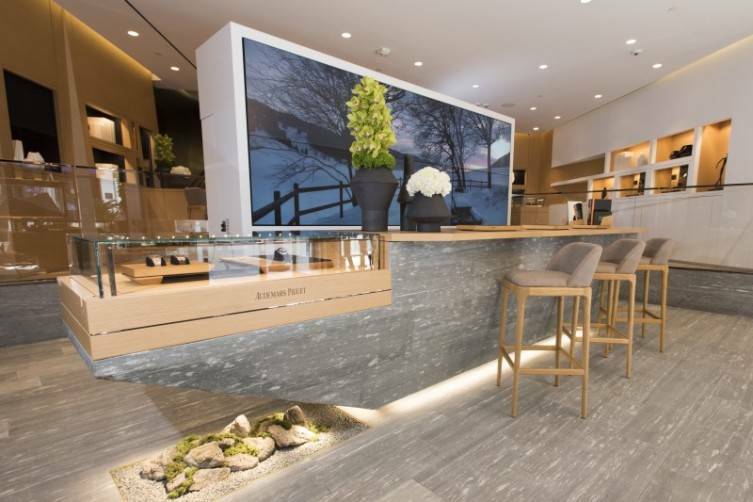 Its design features oak, Vals stone and metallic surfaces, evoking the natural beauty of the Vallée de Joux region in Switzerland, where Audemars Piguet timepieces have been crafted for the past 140 years. 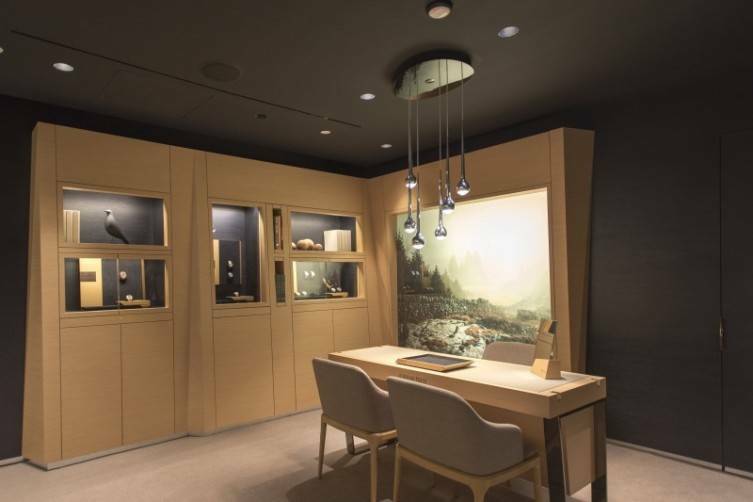 In addition to enjoying comprehensive timepiece collections on display, clients can also discover a watchmaker corner—where they can learn about the creation of AP watches through a “virtual manufacture” experience—while relaxing with a beverage in the top-level lounge. 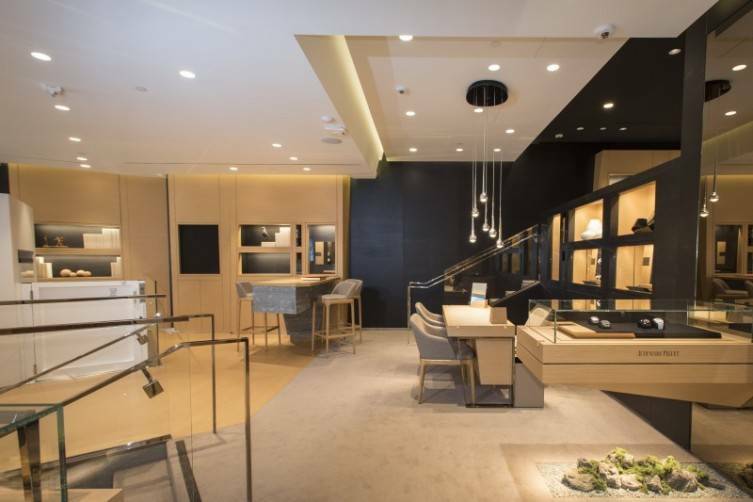 Buyers will be excited to discover that the new shop displays more than 100 timepieces, including the Royal Oak, Royal Oak Offshore, Millenary, Jules Audemars, Tradition collections, in addition to new and exclusive timepieces. 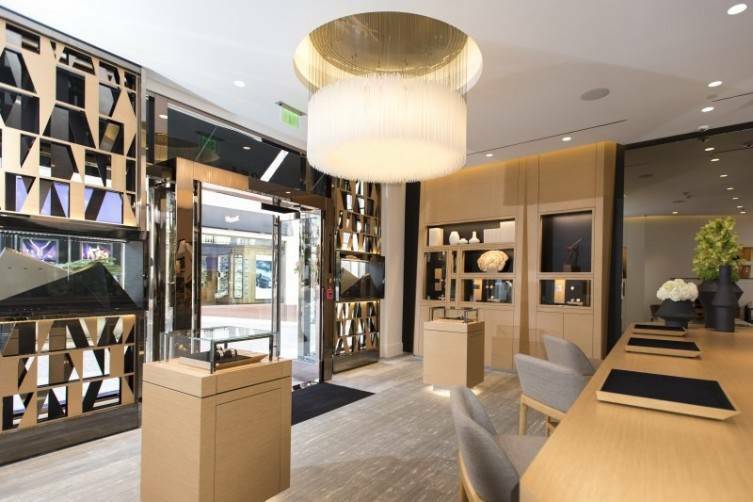 With the full range of Audemars Piguet’s collection on display, the new boutique immerses visitors in the artistry and innovation of the Swiss manufacturer. 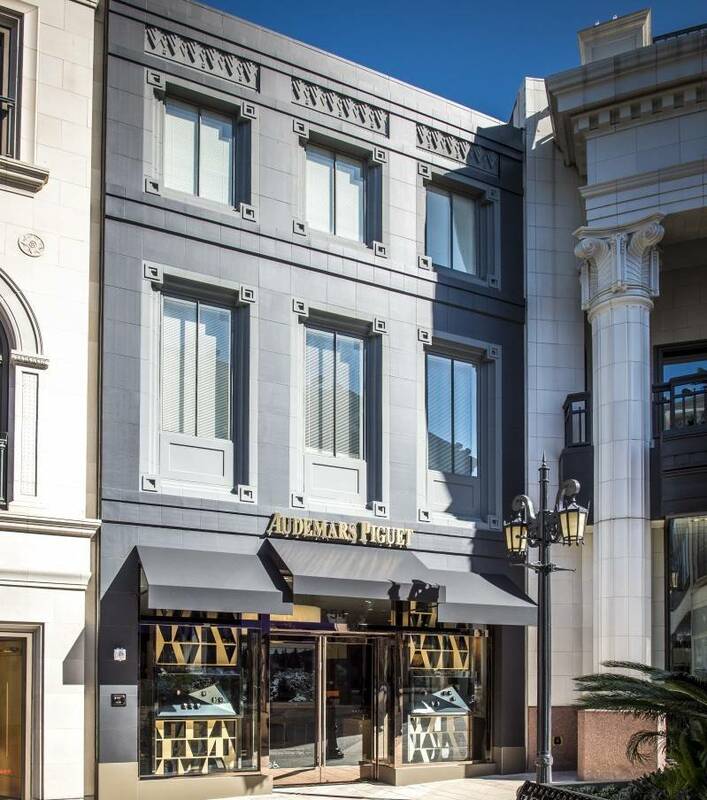 The Beverly Hills boutique is the brand’s fourth brick and mortar shop in America, joining those that already exist in New York City, Miami and Las Vegas.